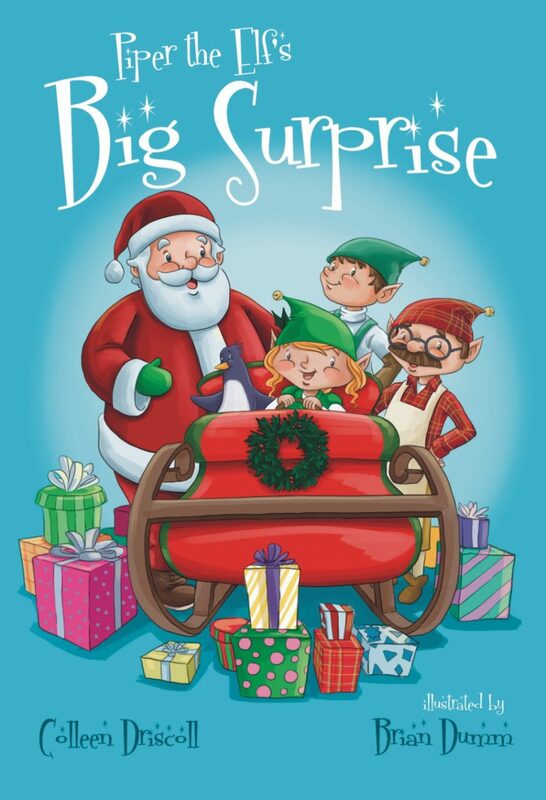 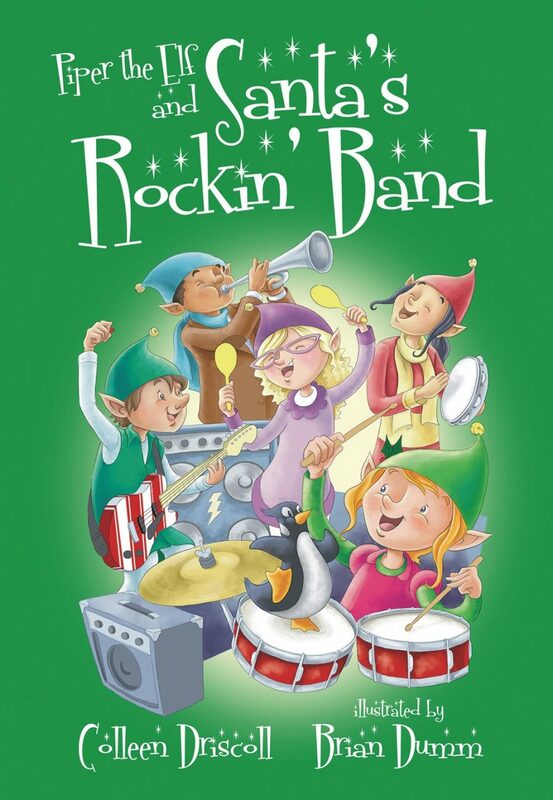 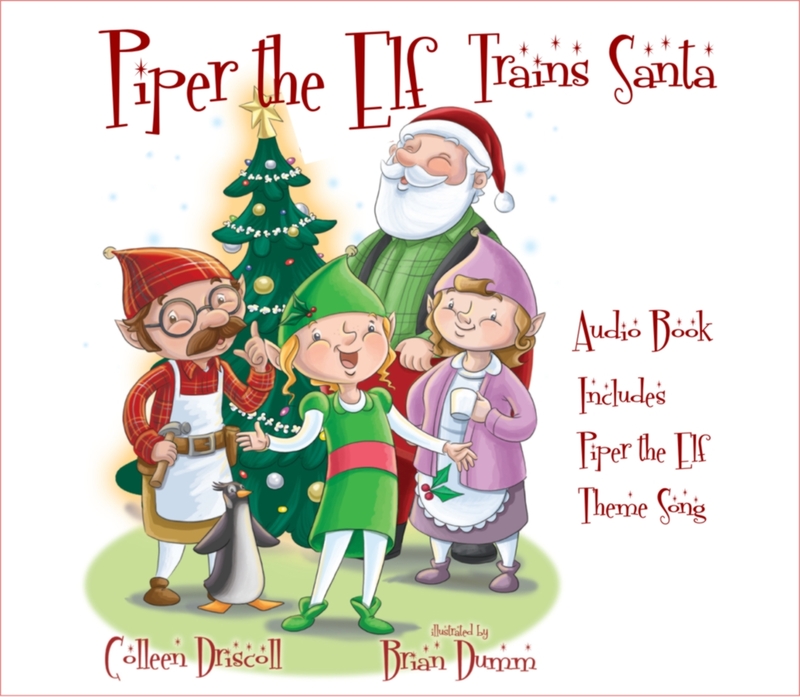 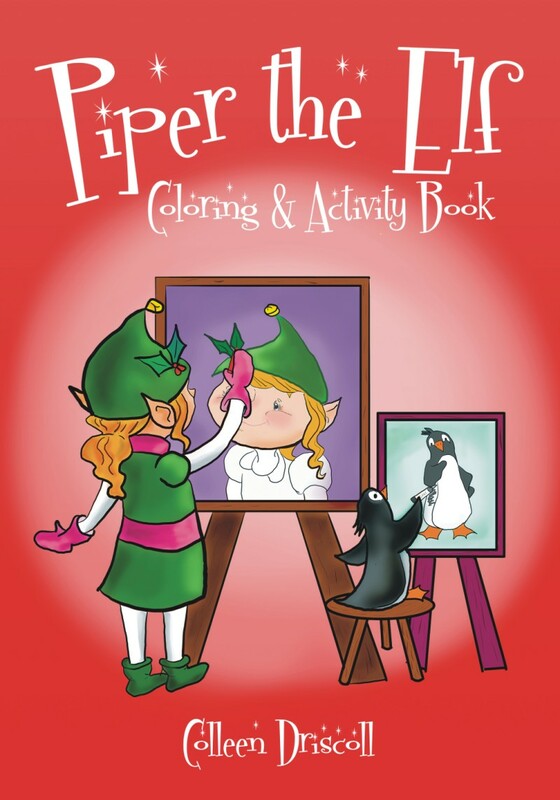 Companion audio book with page cues plus Piper the Elf Song! Original theme song by author Colleen Driscoll. 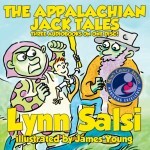 Your children will love this book and audio book. 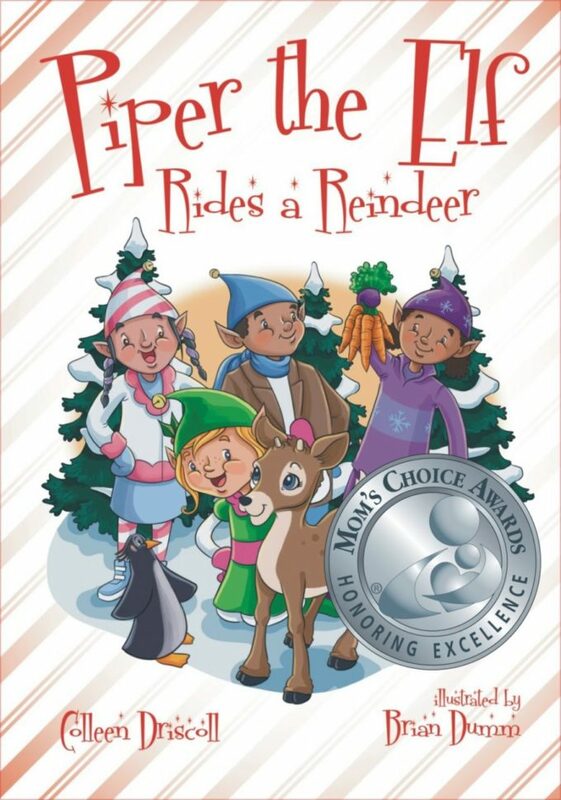 Great for trips and holiday fun. 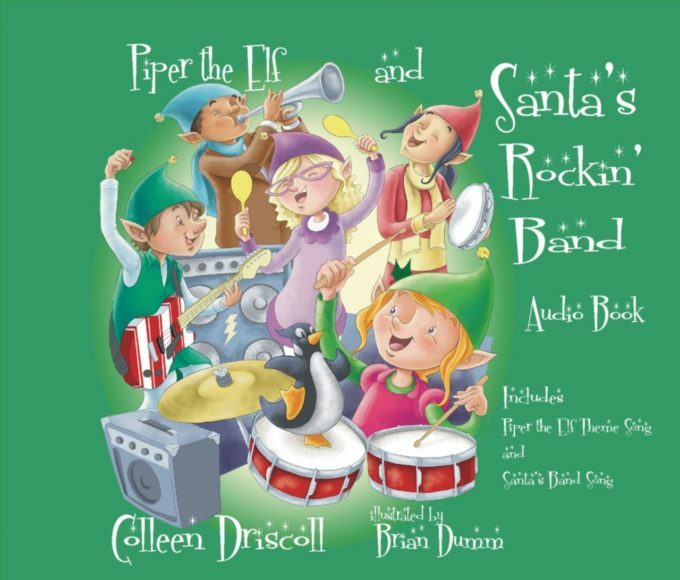 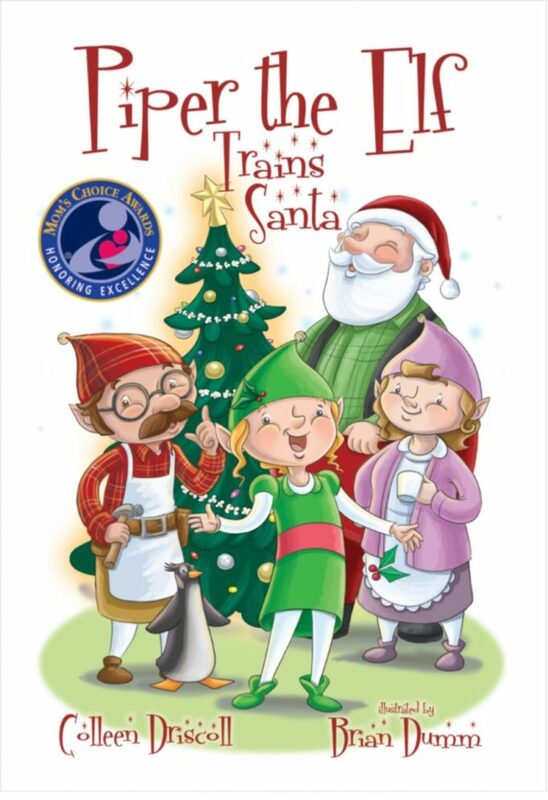 Exercise with Santa and Piper all year round!